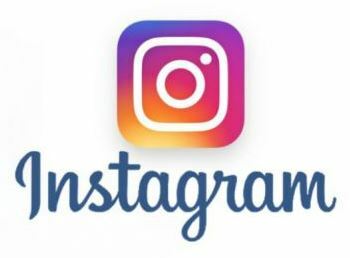 The inner insert is a four page print or a flat card with both sides print. 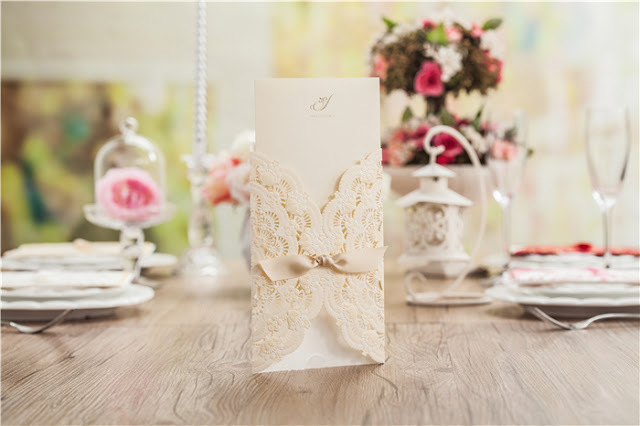 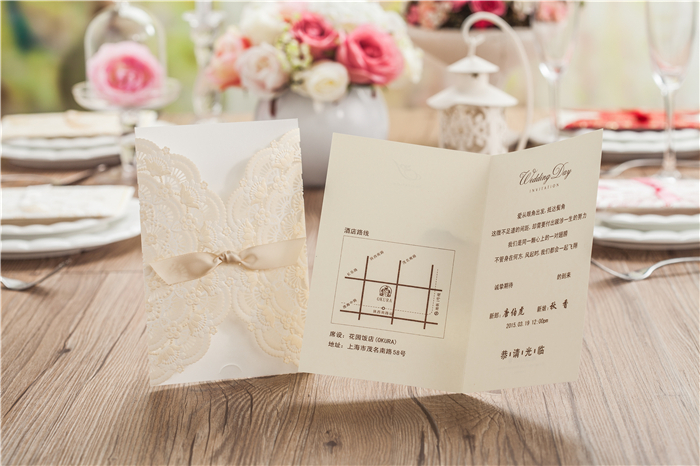 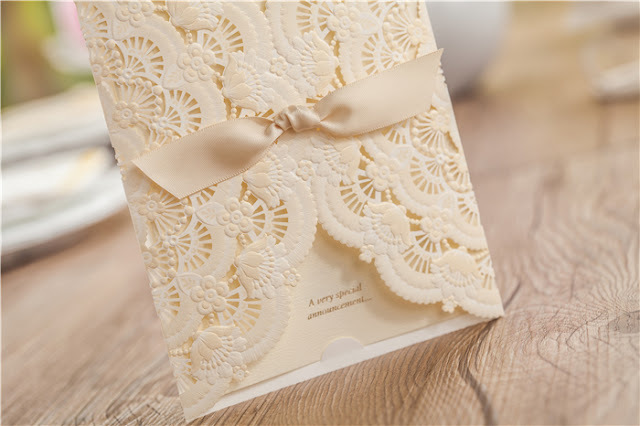 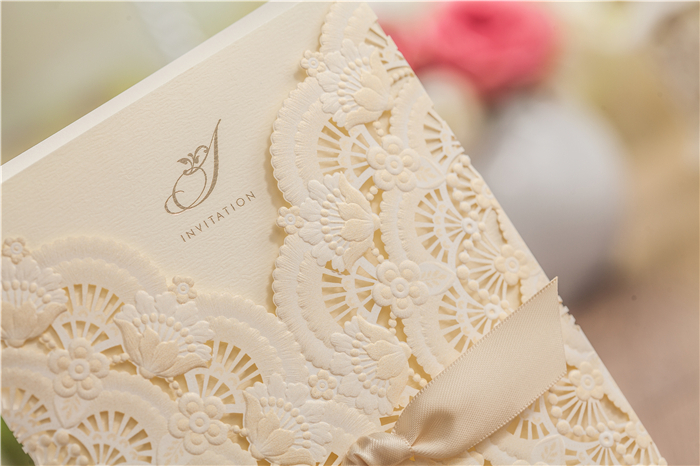 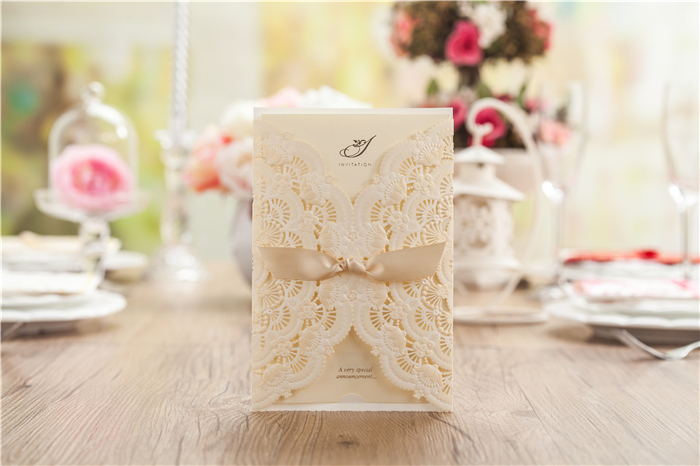 The insert can be personalized based on your wedding invitation wordings and colours. Email in to us for further discussions.